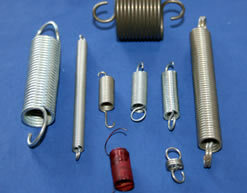 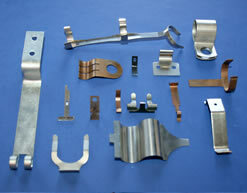 C&F Wire Products will stand out with our quest for fair pricing, rapid delivery, and high quality. 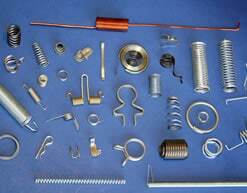 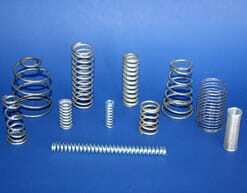 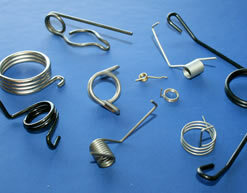 We look forward to the opportunity to serve all your spring, wire form, and metal forming needs. 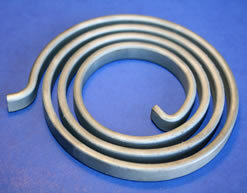 Don’t let the small items cause big headaches – Rely on C&F Wire Products!